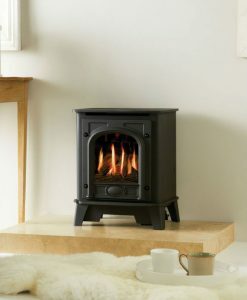 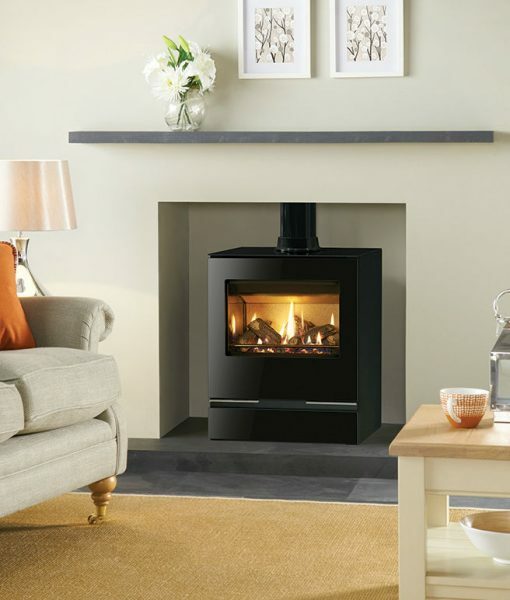 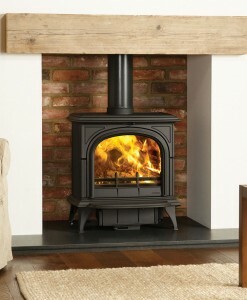 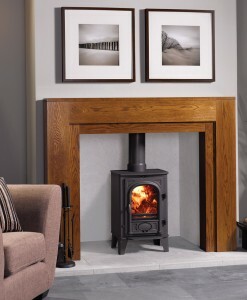 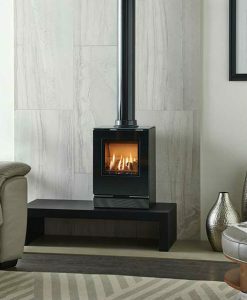 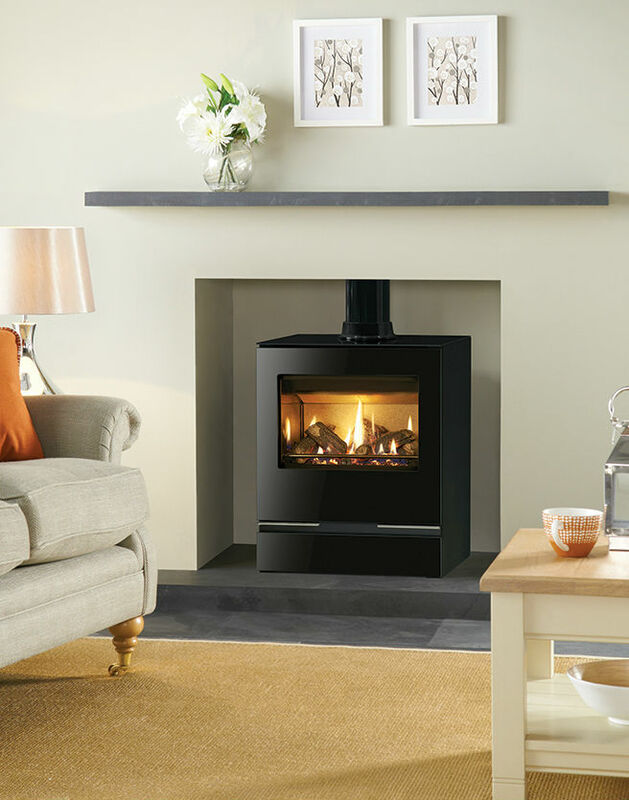 Bridging the gap between the existing Gazco Vision Midi and Vision Large models, the Vision Medium gas stove still maintains the striking look of the contemporary Vision range. 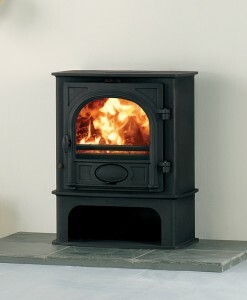 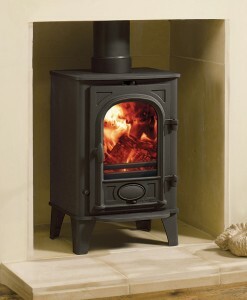 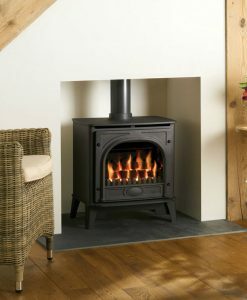 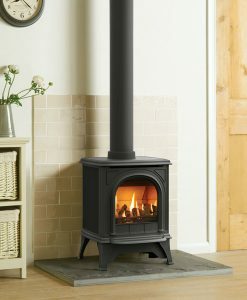 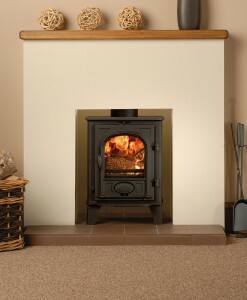 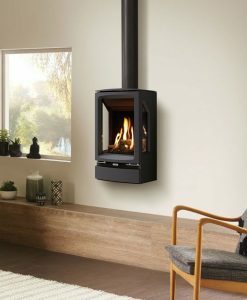 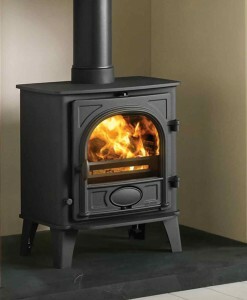 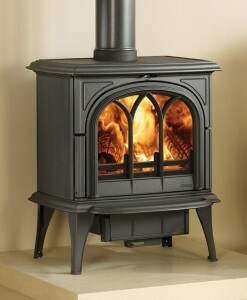 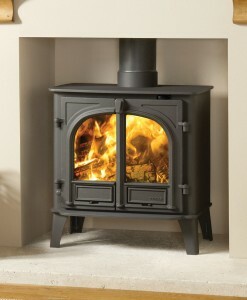 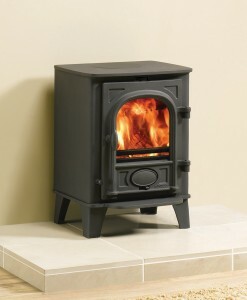 This contemporary gas stove incorporates a highly-realistic log effect fire with a glowing ember feature and an unparalleled flame picture. 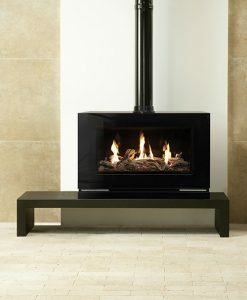 The flames are enhanced by the stainless steel firebox lining panels, creating extra illumination in the firebox and with a mirror-like finish that echoes the Vision’s reflective exterior.